In a desperate bid to forget the past, Michael and Helen Pengilly take their family on a trip of a lifetime. It’s a deserted paradise. But there, they are the victims of a horrific car crash, and it soon appears that someone is hunting them down. Helen fears the worst when Michael disappears from hospital, her carefully crafted world crashing down around her. 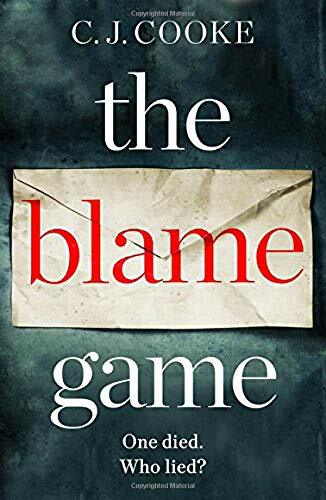 Intriguing, intense and addictive – a must-read for anyone who loves a great psychological thriller.